How many time have you yourself searched and searched online to find the best deal? We are all guilty of looking for the best deal and if we can save a few dollars, we are all for it. How could you not be? The truth of the matter is, the best deal is not always the best deal. 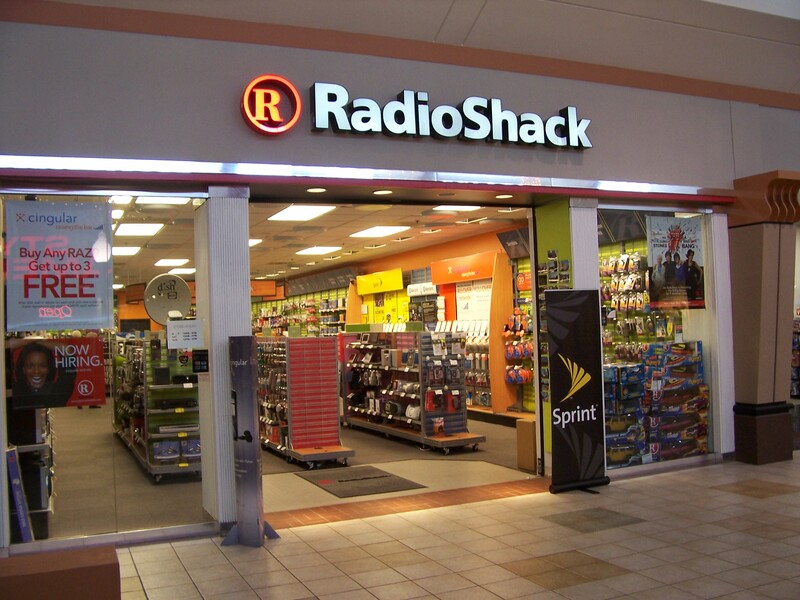 Why has Radio Shack become the latest victim to go by the wayside? As far as small components are involved they have little competition, most probably a small percentage of folks order direct from China however there are very few specialty electronic stores who specialize in small electronic components. Fry’s electronics being one of the largest. Small hand held or other consumer grade electronics would also be Fry’s, Best Buy, and to some extent Wall-mart to name a few. Cell Phones have way too much competition including the carriers themselves. Radio Shack indeed has survived past its time with all of the competition and one has to wonder how much of it actually comes from China direct. On-line sources such as Amazon and eBay are probably responsible for more than just a few dollars going away from the retail giants here in the states and I would imagine that we will soon see legislation introduced by someone in the pocket of the large retail chains to levy heavy taxes on imports from China by way of eBay and other online partners. 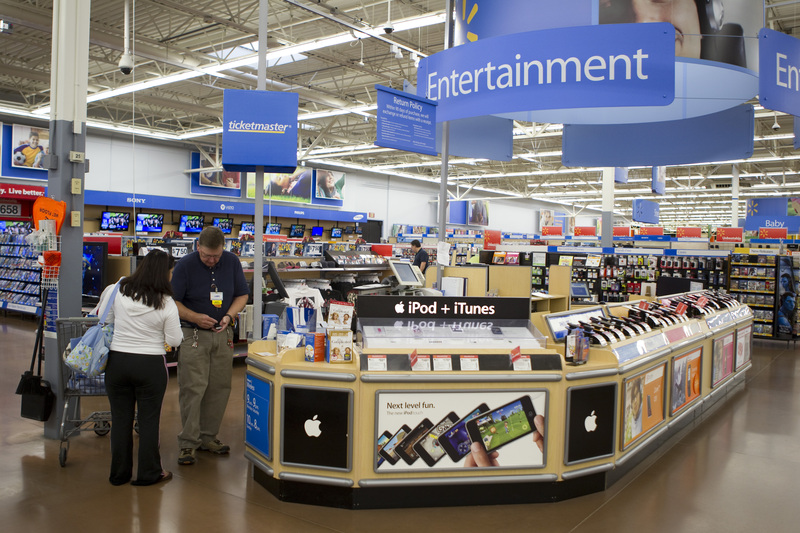 While the “Walmart Effect” took out the mom and pop shops all across America other big box stores will put the nail in the coffin of the smaller stores who try and sell consumer electronics. As a business Owner; I sell and service a device that is made lock stock and barrel here in the USA. Because these two companies that I represent have not farmed their stuff out overseas the prices are higher than what you would expect. The interesting thing though is that these devices last for over 10 years and even with abuse can usually be resurrected and sent back into to the office for another 10 years. 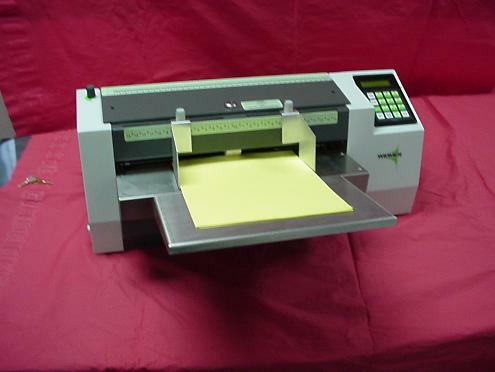 Full Rapidprint line of file mark machines. Widmer Check Signing Machine 300 checks in about a minute. One interesting aspect of this is there are Internet companies that sell a plethora of equipment including my two lines and they depend upon volume to make ends meet. Doing so, they sell with little markup and make it tough on the little guys to compete as we don’t do volume. Basically what WalMart does. While my prices are competitive, I am not the cheapest. I provide something that most internet companies do not however, I provide service. That is service after the sale! Many companies find me after they have had an unpleasant experience with one of my competitors and I earn their business as well. While I may not have made the original sale I get their subsequent business because I stepped up and actually lost money doing a warrantee repair for their customer! Electrical tape has no place in these machines. My point to all of this is simply don’t look for the cheapest, look for the best. I build relationships with all of my clients and work hard to keep them. I must however turn a profit to stay in business. There are times I feel like one of the last American business hold outs as I have managed to stay in business while many of my competitors are going or have gone by the wayside. 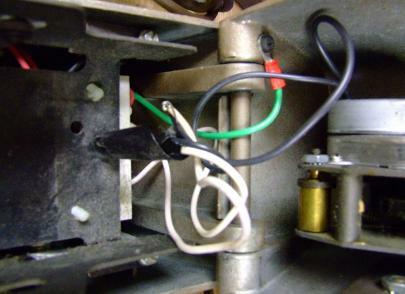 The technology involved is over 30 years old. Very few know how to repair these things as there are so many variables that must be taken into account when they are disassembled and re-assembled after the cleaning process that one missed step will cause the machine to not perform accurately. There are no shortcuts. They might use a Band-Aid of sorts, but it is a shortcut and will not last. There is an air-conditioning advertisement on the radio here in North Texas. They de-bunk the outrageous prices the other guys offer and then tell you to call the other guy first, check out their prices and then call them. Honesty above reproach. I don’t know if that commercial is gaining traction, but it caught my attention as that is the way I do business. Do business with the mom and pop companies, if you want them to stick around. Small towns all across America have vacant store fronts because of retail giants and I would submit, online direct from China.